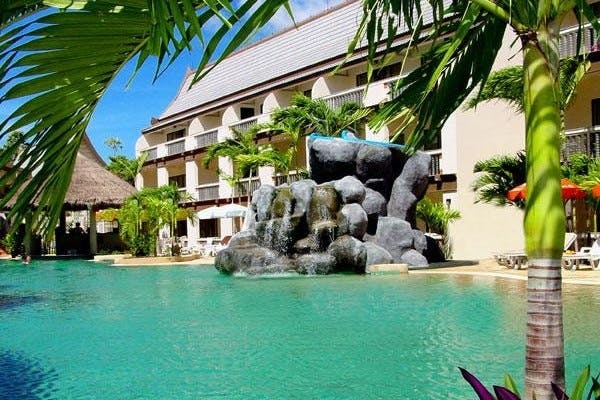 Centara Kata Resort Phuket offers the perfect family holiday location close to Kata Beach and 45 minutes drive from Phuket International Airport. 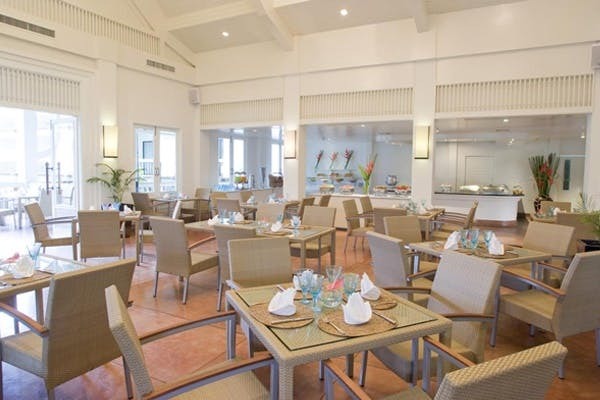 The resort offers a daily kids club and day spa so while the kids are entertained the parents can be pampered. 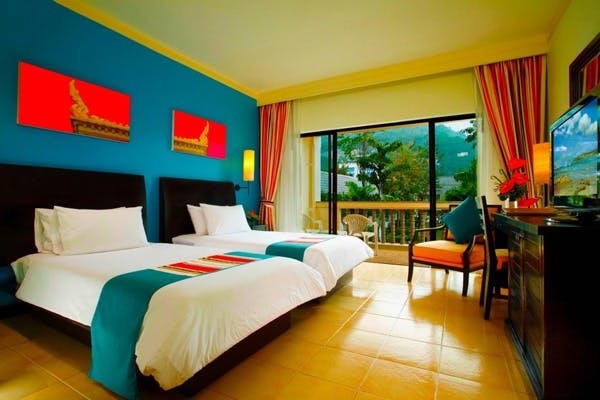 This affordable Phuket accommodation features both hotel and self-catering style room types. * Package prices are correct as at 08 November 2018 and are subject to change. These prices are subject to availability and may sell out prior to the sale end date. Higher priced airfares may apply to specific dates within this period or dates outside this period or when promotional fares are sold out. Hotel rooms may sell out prior to the promotion end date. See individual flights for full terms and conditions.